S lynx is a new non-contact 3D surface profiler designed for use in industry and research. It has been designed as a compact and versatile system. S lynx is able to measure differing textures, structures, roughness and waviness, all across varying surface scales. The S lynx’s versatility makes it appropriate for a broad range of high-end surface measurement applications. Ideal performance is guaranteed by Sensofar’s proprietary 3-in-1 measurement technology, and complemented by the incredibly intuitive operation of the system with the associated SensoSCAN software. Confocal profilers have been developed for measuring smooth to very rough surfaces. Confocal profiling provides the highest lateral resolution that can be achieved by an optical profiler. 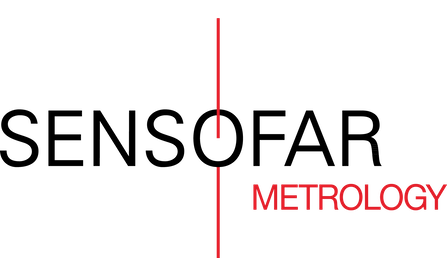 Thus, spatial sampling can be reduced to 0.01 μm, which is ideal for critical dimension measurements. High NA (0.95) and magnification (150X) objectives are available to measure smooth surfaces with steep local slopes over 70° (for rough surfaces up to 86°). The proprietary confocal algorithms provide the unique vertical repeatability on the nanometer scale. White-light vertical scanning interferometry (VSI) is a widely used and powerful technique for measuring surface characteristics such as topography or transparent film structure. It is best suited for measuring smooth to moderately rough surfaces, and provides nanometer vertical resolution regardless of the objective’s NA or magnification. Focus Variation is an optical technology that has been developed for measuring the shape of large rough surfaces. 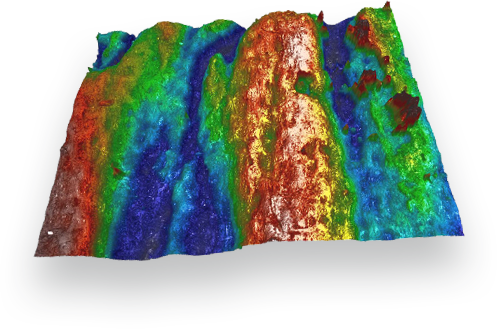 This technology is based on Sensofar’s extensive expertise in the field of combined confocal and interferometric 3D measurements, and is specifically designed to complement confocal measurements at low magnification. Highlights of the technology include high slope surfaces (up to 86°), highest measurement speeds (mm/s) and large vertical range. This combination of measurement capabilities is mainly used for tooling applications.  The confocal scanning technique implemented in Sensofar’s systems utilizes a patented microdisplay scanning technology. The micro-display is based on ferroelectric liquid crystal on silicon (FLCoS) technology, creating a rapidly switching device with no moving parts that makes the scanning of confocal images fast, reliable and accurate. Due to the microdisplay and the associated algorithms, Sensofar’s confocal technique yields a class-leading vertical resolution, better than other confocal approaches and even better than laser scanning confocal systems. All without filtering the data.